Last week, Russia brought to Ukraine another convoy of trucks with unknown cargo, which is a weighty proof of Moscow's involvement in the ongoing conflict in the Donbas. 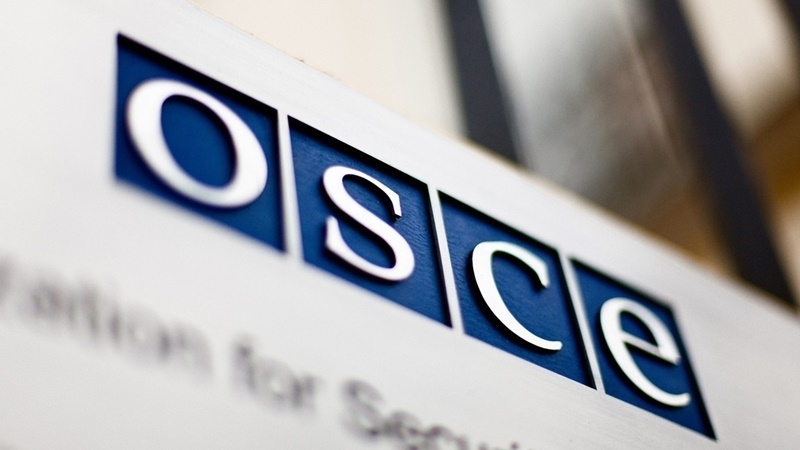 Relevant statement was made on Thursday, October 2, at a meeting of the OSCE Permanent Council in Vienna, by the US Chargé d'Affaires at the Organization Harry Kamian. “Considerable evidence of Russia’s involvement in the conflict remains. On October 26, a 17-truck convoy crossed the internationally recognized border from Russia to Ukraine without proper control or inspection by Ukrainian authorities," the US representative stressed. The American diplomat stressed that after the introduction of the so-called "school truce", the cease-fire regime is mercilessly violated. Thus, on October 27, in the battles near Donetsk, a 25-year-old civilian was killed. Between October 18 and 24, the OSCE SMM registered more than 1,000 violations of the ceasefire agreement in this region only. "The United States repeats its call for the sides to adhere to their commitments made in the Minsk agreements. We call again on Russia, as the initiator of the conflict, to use its leverage and cease the hostilities, and to begin the disengagement of forces and withdrawal of weapons," the US representative stressed. QHA reported that on October 26, the OSCE recorded an invasion of another "humanitarian aid" convoy from the Russian Federation to Donbas.